Installation view of “Quicktime,” Rosenwald-Wolf Gallery. 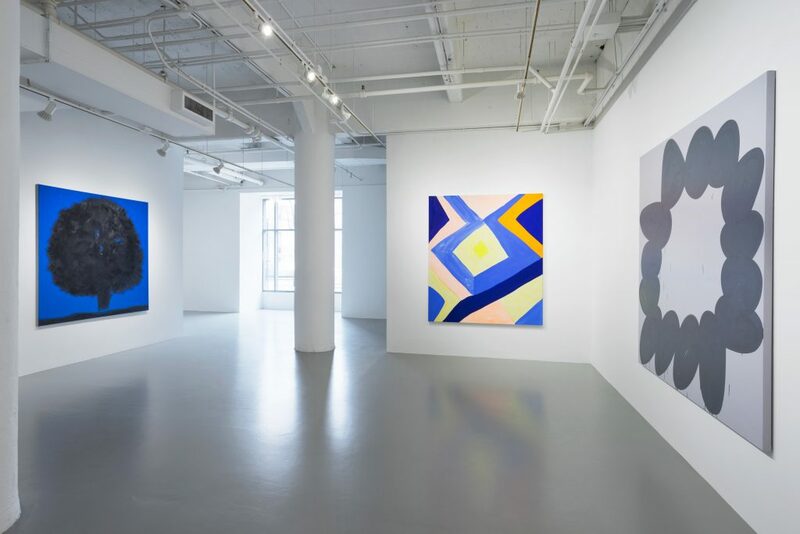 Contributed by Becky Huff Hunter / In his influential Art in America article “Provisional Painting” (2009), critic Raphael Rubinstein traced a history—from Joan Miró to Mary Heilmann—of “works that look casual, dashed-off, tentative, unfinished or self-cancelling,” that “constantly risk inconsequence or collapse.” In Rubinstein’s analysis, this attitude provides an easier yoke for artists tired of laboring under modern painting’s grand and burdensome history. 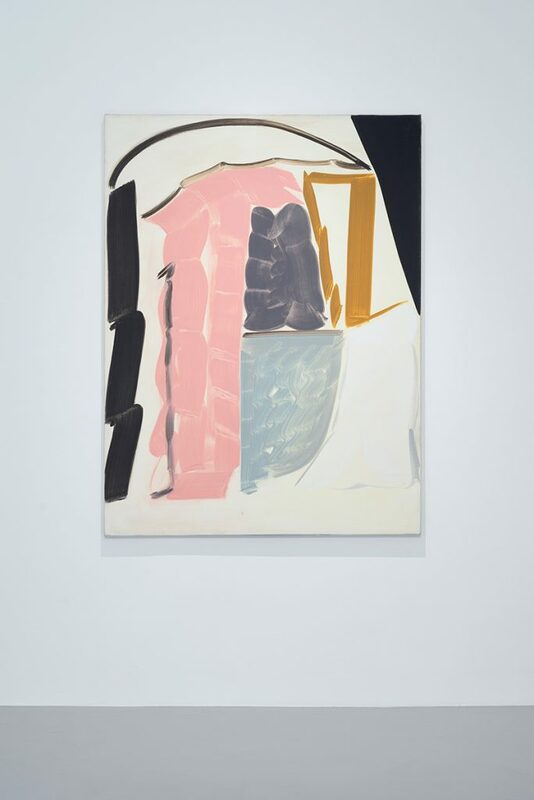 Readers of this blog will also be familiar with parallel discussions of Casualist painting, a contemporary tendency to integrate the form’s traditionalism with improvisation, the off-kilter, and the seemingly offhand. 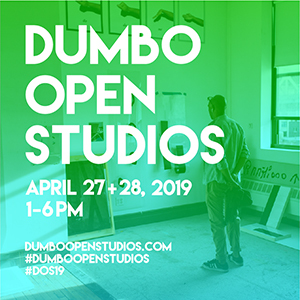 “Quicktime,” a concise group exhibition at the Rosenwald-Wolf Gallery of the University of the Arts, Philadelphia, adds to this expansive conversation with a focus on painterly speed, spontaneity, and time span. 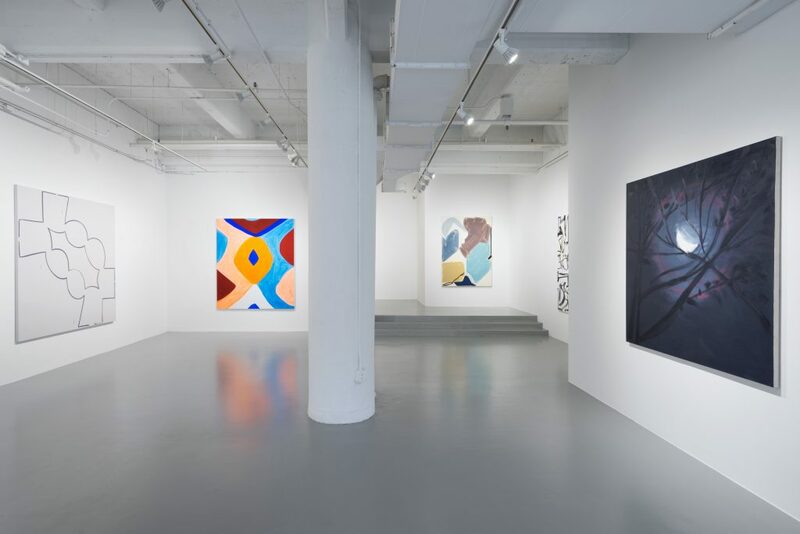 In the show, twelve recent, mostly large-scale, conventionally stretched works share fast-looking brush strokes; few visible layers of oil or acrylic; a graphic, flat appearance that emphasizes surface; and the impression—confirmed in the curatorial statement—that these paintings did not take long to make. Ann Craven, Tree (Purple Beech, Cushing), 2013, oil on linen, 24 X 24inches. 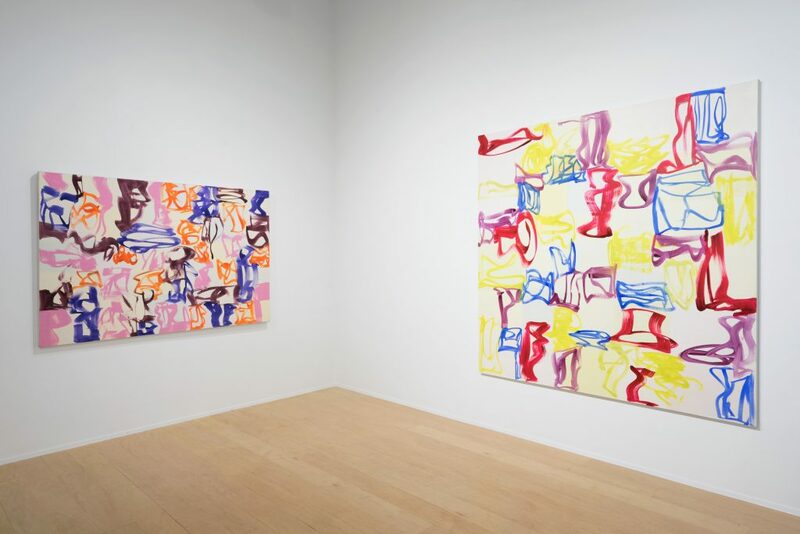 Installation view of Melissa Meyer, Walk the Line, 2011, Oil on canvas, 52 x 76 inches (left) and Vivace, 2015, oil on canvas, 80 x 78 inches (right). 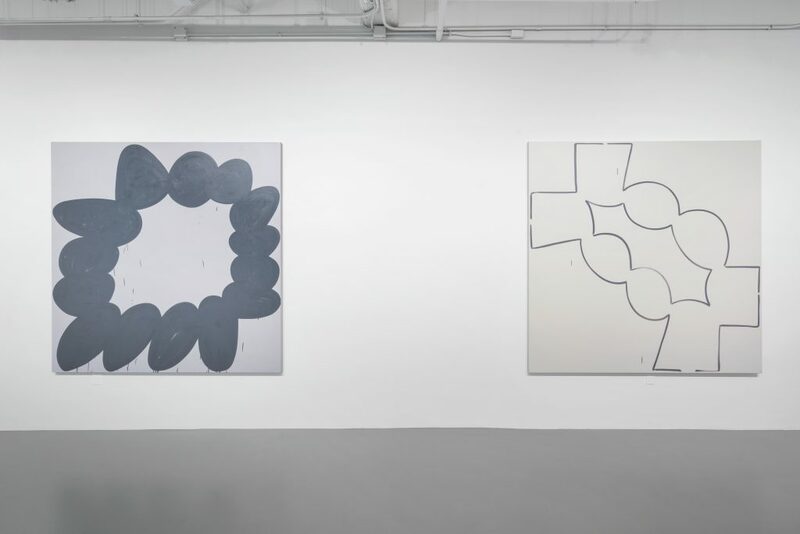 Works by Patricia Treib and Melissa Meyer have a calligraphic quality, reminiscent of the writerly gestures of Louise Fishman or the pictograms of Jane Irish, though these comparative examples bear the marks of having been worked over many times. Treib’s Camera (I) (2013) is a pared-down still life of a vintage-looking brown camera complete with zoom lens and, perhaps, books and a case. This photographic subject matter reflects on another kind of speed or immediacy in image making, and one that deeply impacted the field of painting. 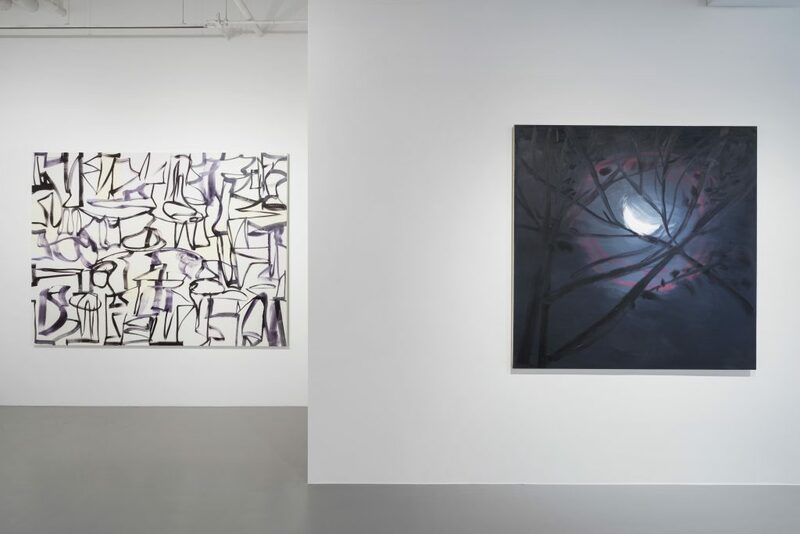 Installation view of Melissa Meyer, Draw the Line, 2015, oil on canvas, 72 x 96 inches (left) and Ann Craven, Moon (After 0354-9-17-06) September 17, 2008, oil on canvas, 60 X 60 inches (right). 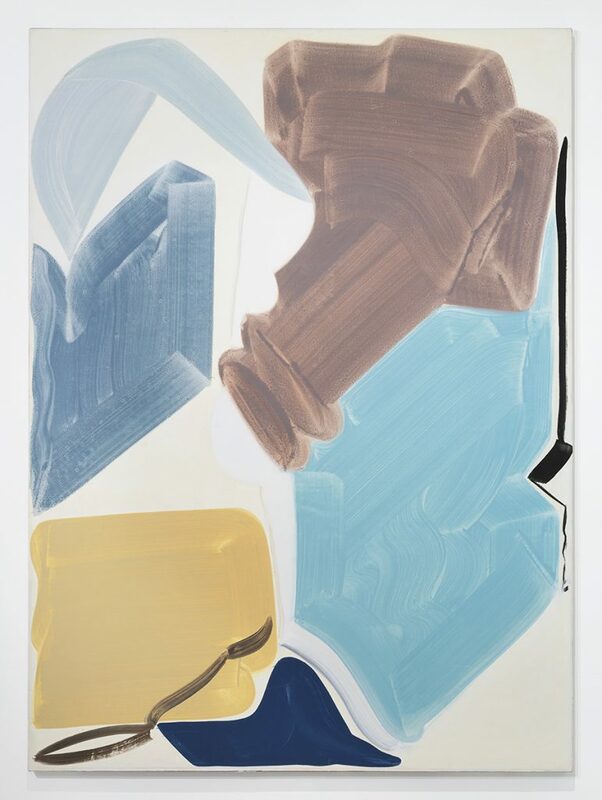 Patricia Treib, Le Smoking, 2012, oil on canvas, 66 x 50 inches. 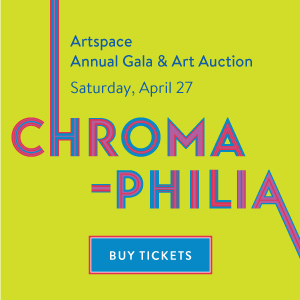 This shifting of where and when artistic labor happens feels pertinent at a time when funding for the arts is again under threat, younger artists still feel pressured to justify their choice of paint as medium, and we all feel wary about the exploitation of various forms of creative labor. Artists feel these practical pressures just as keenly as the imposing weight of art history. Under such fraught conditions, “Quicktime” proposes a position from which it is still possible to paint. 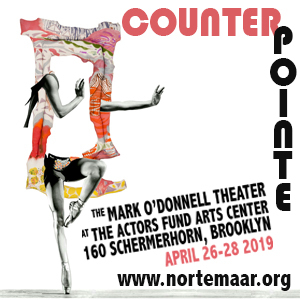 “Quicktime,” with Marina Adams, Amy Feldman, Ann Craven, Melissa Meyer and Patricia Treib. 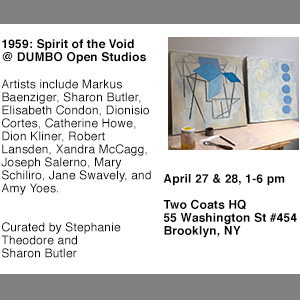 Rosenwald-Wolf Gallery at University of the Arts, Philadelphia, PA. through April 22, 2017. 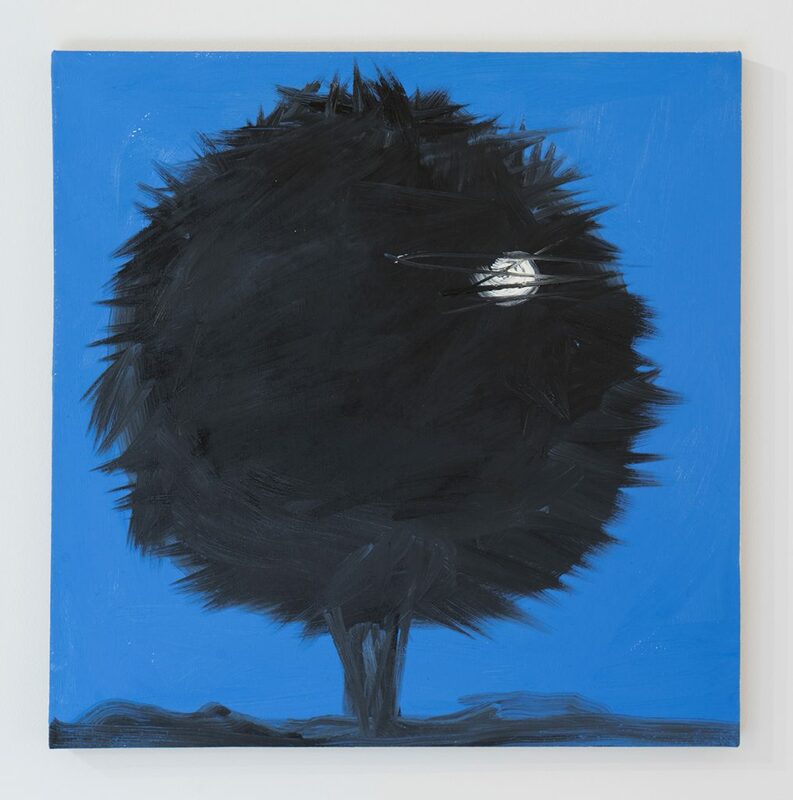 Craven’ s work reminds me of Alex Katz. I also feel that the whole idea of this exhibit is ridiculous. There is no such thing as quick, casual or “provisional” painting. The art of painting should never be casual, quick or anything other than slow, deep thinking, and deliberate. Any other notion about it is demeaning. Most of the work in this show is just dumb. Since when is dumb interesting and worthwhile? I think the time taken to make Art is not relevant. It is the end result that matters. Often something can be labored over and the result is no good. Should the Artist be credited because of the time put into it. I think not.